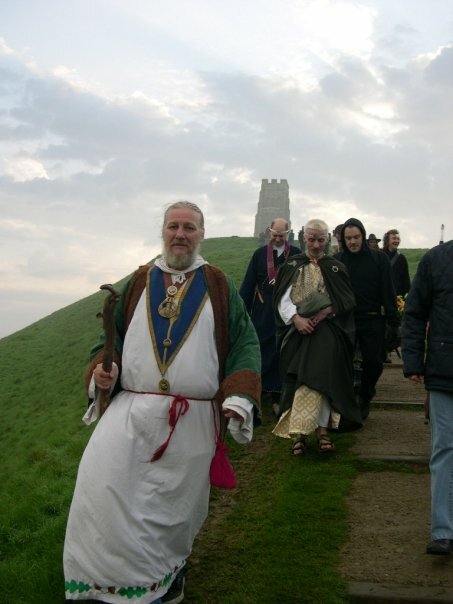 A Memorial Gathering is being held for Tim Sebastian, Chosen Chief of The Secular Order of Druids and late Archdruid of Wiltshire who left us seven years ago on 1st Feb 2007. The Assembly Rooms Glastonbury have been booked for the evening of 7th Feb. 7.30pm for 8.00pm. Can you please circulate this info. The Bards of Ynys Witrin do hope all of the S.O.Ds, friends and allies will be able to come.. Magic Hat on the door. Bring what you would like to find there..